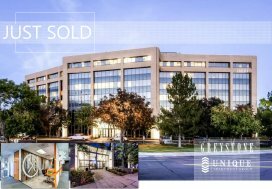 Denver, CO (September, 2018) — Unique Properties, Inc. / TCN Worldwide, Colorado’s most experienced, privately held, full-service commercial real estate brokerage firm, is proud to announce that Greg Knott & Pete Foster just sold 6436 S Racine Circle in Centennial, CO. 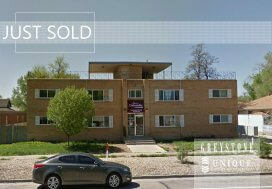 The 29,151 SF Class B office building sold for $2,500,000, which equates to $85.76/SF, to the South Metro Denver Realtor’s Association (“SDMRA”). 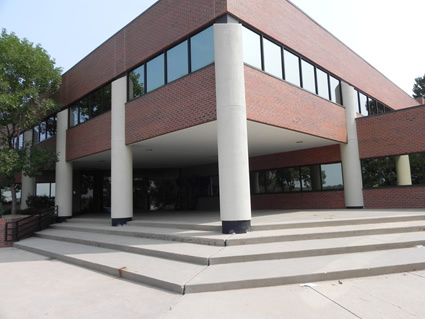 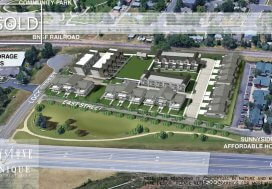 SDMRA plans on using the property for its base of operations and conference center.